Since you're building the phono stage yourself, it's only reasonable that you get to change it to your exact specifications. Here is a series of guides that will let you change all aspects of both your phono stage and power supply. 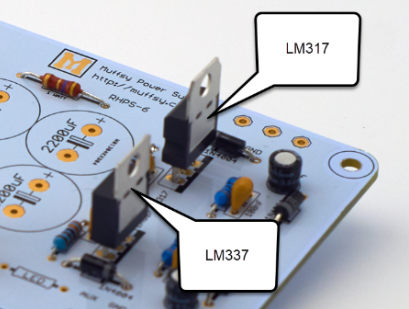 The Muffsy Phono Phono Preamp has variable gain, so you can adjust it to suit your cartridge and amplifier. This guide will let you change the gain options, from 36, 40, 44 and 46 dB, to values that are exactly right for you. A turntable cartridge depends on the phono stage input impedance to function correctly. The Muffsy Phono Preamp has a huge range of input impedances to choose from, well below and above the industry standard of 47k ohms. 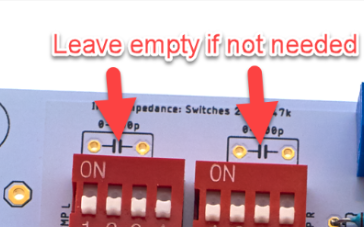 You may need to change the impedances for your exact cartridge, and here's how. 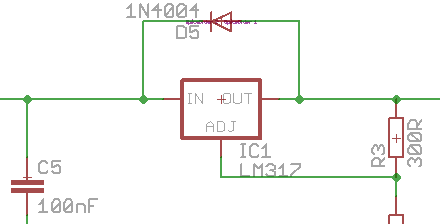 There will be certain instances when a combination of turntable, cartridge and cabling requires additional input capacitance. 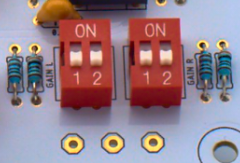 The default output voltage of the power supply is +/- 15V. You can change the output voltage if needed, without replacing the 15-18V AC wall adapter. 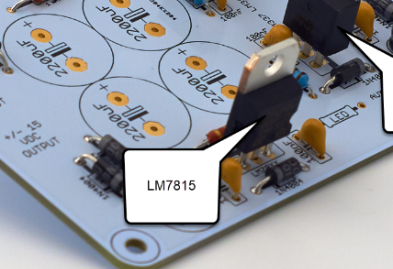 Learn what the AUX power is for, how to use the LED current limiting resistor, and replace the electrolytic capacitor to improve the ripple of the AUX power. Do you want to know what makes the Muffsy products do what they do so well? 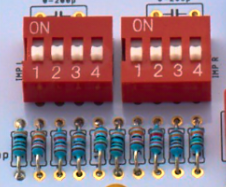 Perhaps you want to make some changes, or maybe you want to build them on a breadboard/veroboard?